Rising vacancy as a result of new supply forced landlords to consider lowering rents. 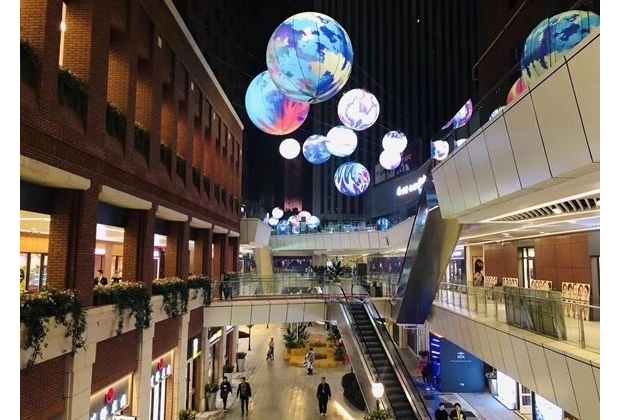 New supply with good leasing performance is mainly located in non-prime areas, so we foresee that Tianjin’s retail market will remain active in a benign competitive environment spread across different retail areas. 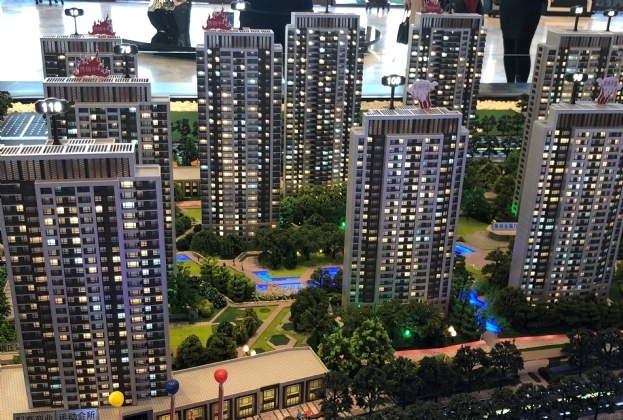 Future supply in the residential land market will help relieve the currentsupply-demand tension. 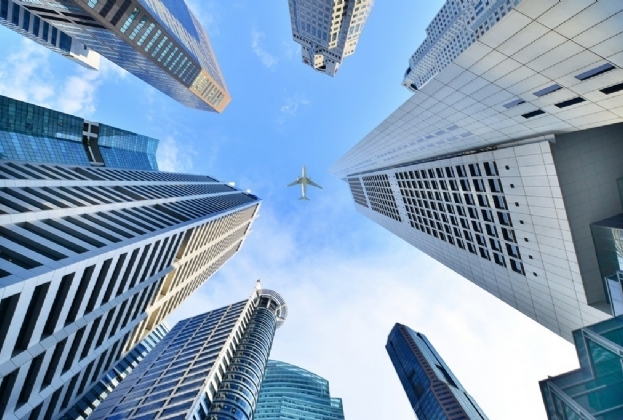 The government will introduce new policies to support reasonable buyer demand and suppress residential property speculation. 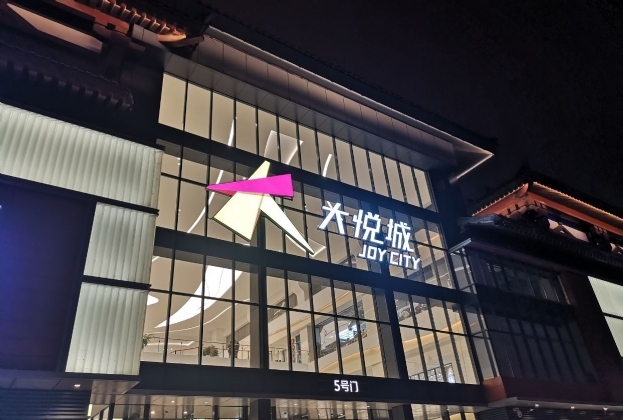 Landmark projects such as SKP and Joy City have had a positive and profound impact on Xi’an’s retail market, which was dominated by localdevelopers. 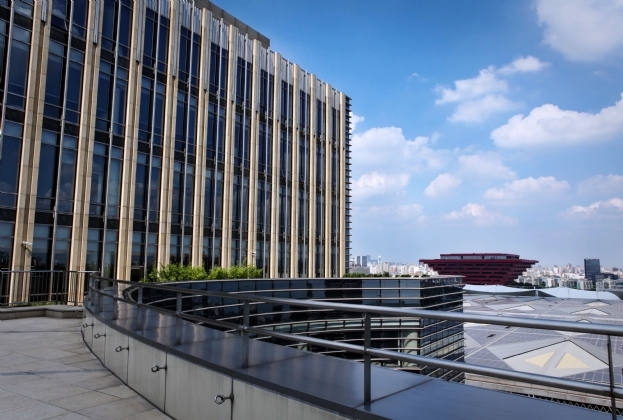 These new malls set a new benchmark for many aspects ranging from brand and tenant mixes to operational strategies. 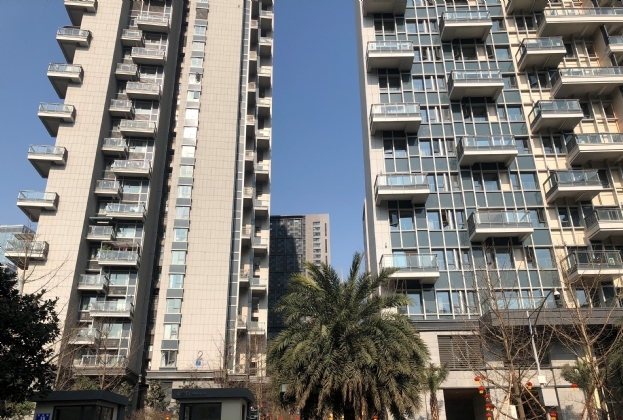 Under wide-reaching regulations, the residential sales market is expected todifferentiate between cities, while developers will face increasing sales pressure. Adelaide CBD office vacancy rate declined to its lowest rate since 2015, underpinned by tenant positive demand. 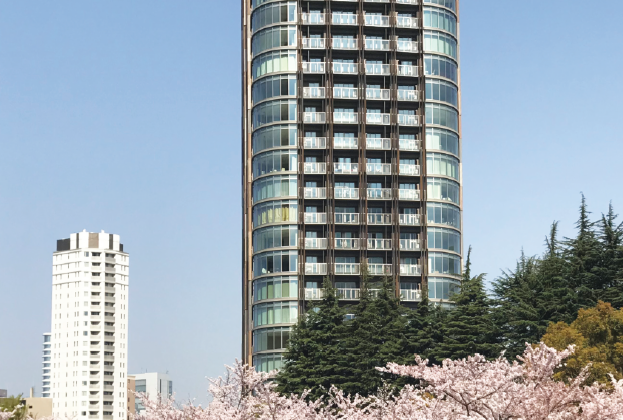 Tenant demand has been steady and on the back of strong economic indicators, with A Grade stock now recording its lowest vacancy rate in 16 years.